This week, we hear from Garry Rogers, Russell Ingall, Michael Caruso and James Moffat who each share their unique perspective on 2013. 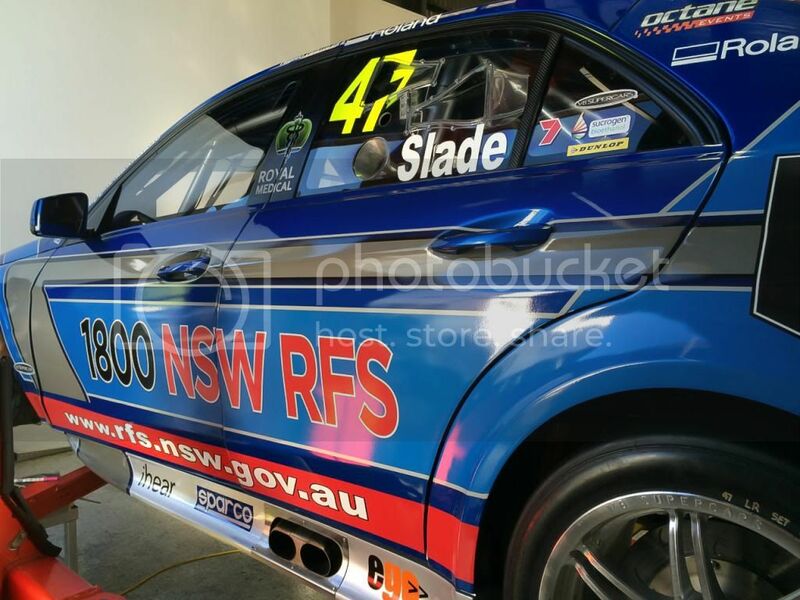 This week, William Dale (Speed TV) and Lachlan Mansell (Holden Motorsport) Look at the new TV Deal, Jack Perkins getting the last FPR seat and What V8 Supercars will be like without The Enforcer. On the Monroe White Flag Lap, Part 2 of our Tim Slade special Interview. This week, Richard Craill (Speedweek) and Tony Schibeci (SEN) Look at an interesting week, where Red Bull signed Steven Richards to drive in the enduro and Roland Dane gave us his real thoughts on former employee Adrian Burgess. On the Monroe White Flag Lap, Part 1 of our Tim Slade special Interview. This week, Mark Fogarty (Fairfax / Auto Action) and Lewis Isaacs (Auto Action) Review the Sydney 500, look at Penske Racing potential involvement in the series, and why Shane Van Gizbergen is not the most popular person on Pit Lane. On the Monroe White Flag Lap, Jamie Whincup and Will Davison talk about being housemates and could they do it again. This week, Adrian Musolino (V8X) and John Bannon (V8X) look at the Sydney 500, who will wrap up the championship this weekend. On the Monroe White Flag Lap, Jim Richards says who he thinks will win this years championship.